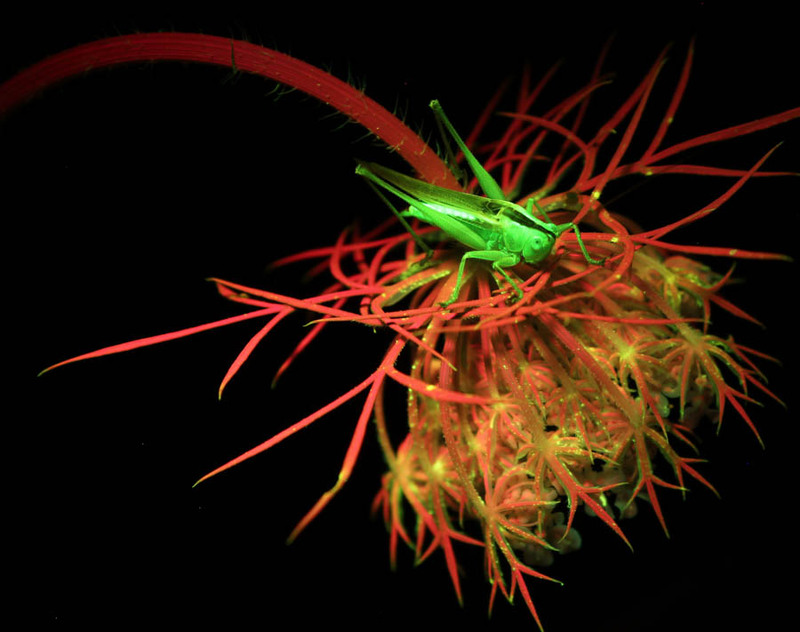 When you find dramatic fluorescence in an organism it is tempting to think that it might function as a visual signal. But caution is needed. 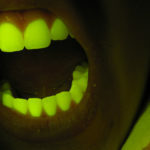 Like the fluorescence of human teeth, it is very likely that much of the fluorescence in nature is visually arresting, interesting, and potentially valuable as a tool for scientists, but is too weak to be a useful visual signal under natural lighting conditions. How bright is the fluorescence? What is the spectrum of light that excites the fluorescence? Is there enough of that light in the environment under natural conditions? What is the spectrum of light emitted in the fluorescence? Does the fluorescence have to compete with light reflected from the surface at those wavelengths, and is there enough of it to do so? 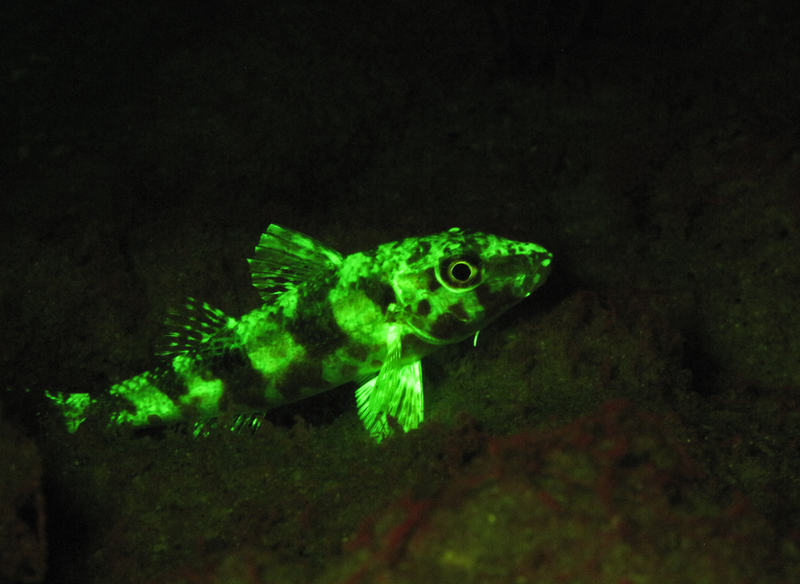 Is the fluorescence revealing a new ‘hidden’ pattern? 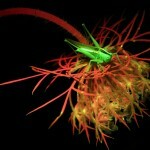 What organism might benefit from seeing the fluorescence? Does it have the proper visual receptors? Can a behavioral response to the fluorescence be demonstrated? There are quantitative approaches for measuring the fluorescence properties and the ambient light, and from that you can model the contribution of fluorescence to the optical signal under different illumination conditions. This step can go a long way to determining whether it is even feasible for the fluorescence to play a significant role in the signal. The first two publications cited below are excellent reviews on the potential for fluorescence to be a source of color signal enhancement, and its potential relevance in biological systems. The third (open access) describes methods for computing the contribution of fluorescence to the light leaving a surface. Lagorio, M. G., Cordon, G. B., & Iriel, A. (2015). 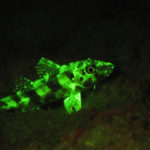 Reviewing the relevance of fluorescence in biological systems. Photochemical & Photobiological Sciences, 14(9), 1538-1559. Marshall, J., & Johnsen, S. (2017). 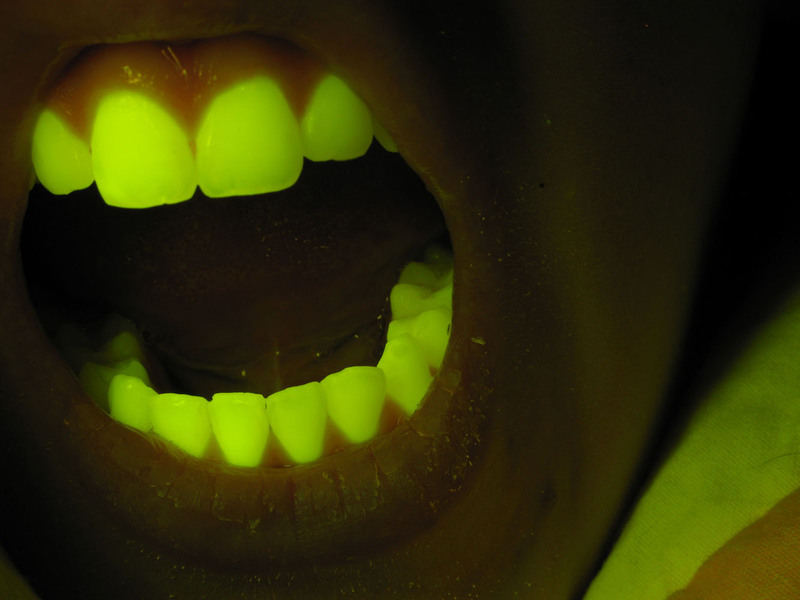 Fluorescence as a means of colour signal enhancement. Phil. Trans. R. Soc. B, 372(1724), 20160335.